Lyman's Pro-Touch 1500 scale features a large, touch screen display with easy-to-read 7/8" tall numbers and full size control buttons. Lyman Products is proud to introduce the latest addition to our line of Reloading Scales and Powder Systems – The New Pro-Touch 1500. Lyman’s Pro-Touch 1500 scale features a large, touch screen display with easy-to-read 7/8″ tall numbers and full size control buttons. The Pro-Touch 1500 is accurate to +/ – 1/10 grain over its full 1500 grain capacity. The dual spout powder pan allows for easy use by either right-handed or left-handed reloaders. The removable dust cover will protect the scale when not in use. The Pro-Touch 1500 will operate with either the supplied AC power adapter or with three AAA batteries (not included). While Lyman Powder Measuring Systems are the most advanced electronic scales on the market, they are reasonably priced so you can knock more shells out— without shelling out. 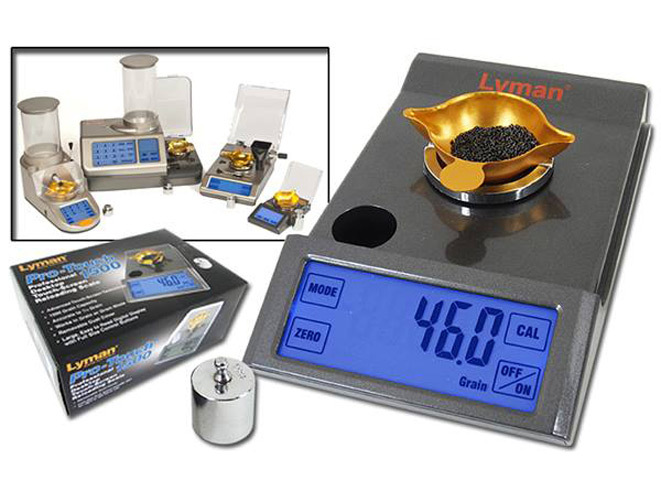 All Lyman Powder Measuring electronics are built with Lyman® E-Shield anti-static and anti-drift tech-nology to fully shield your scale against electronic interference from cell phones or other devices. 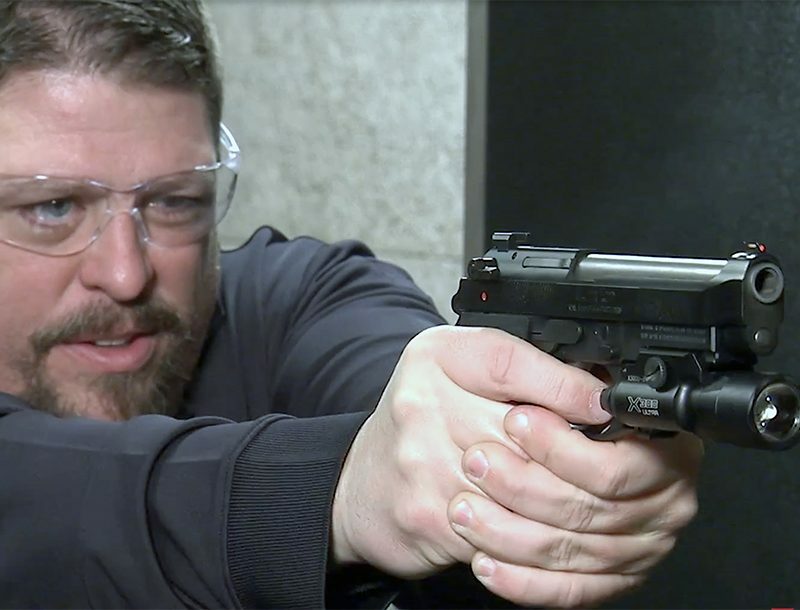 Find just the right-sized Lyman scale for you at www.lymanproducts.com and make your reloading productivity go through the roof! 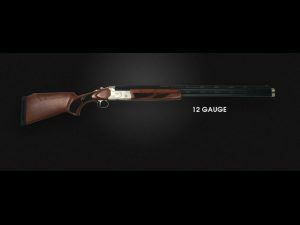 Available nationally through firearms and sporting goods dealers and mail order companies.